Ash, who is the main protagonist on the anime. 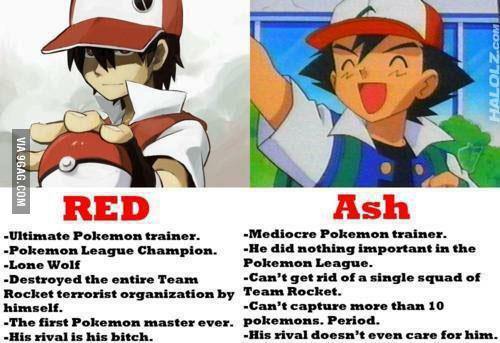 For starters, Red is character who just starred in manga/games, and manga created only after a TV series aired. 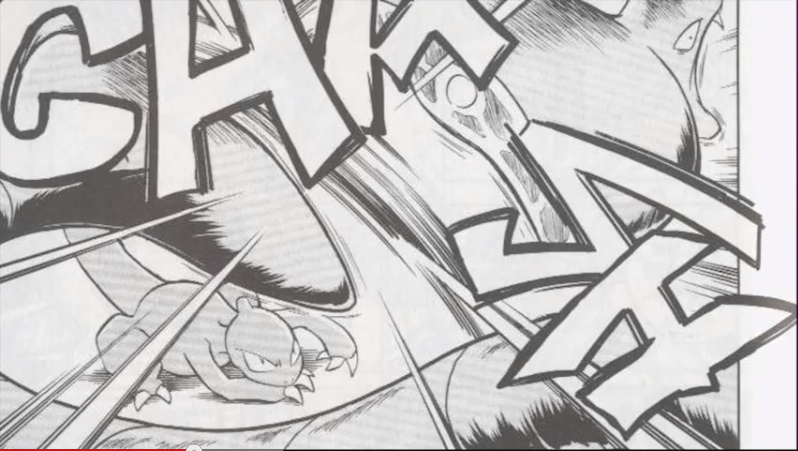 The manga based on games R/B/G/Y, called Pokémon Adventures, which continues the story until the third generation stages. 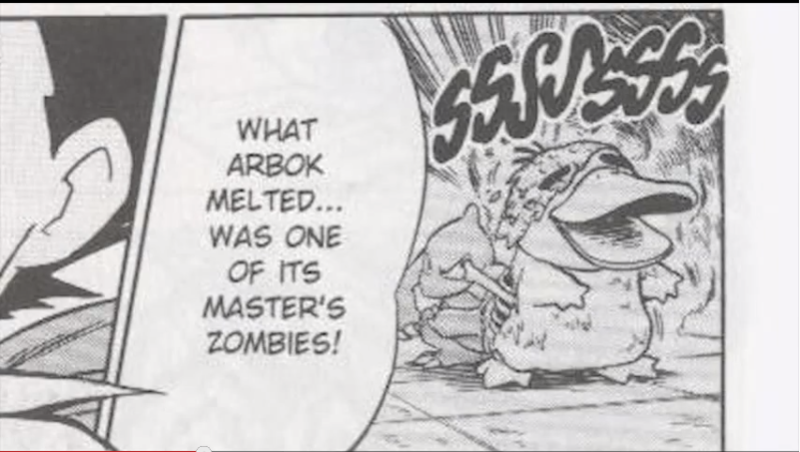 And manga based on the series, called Pokémon The Electric Of Pikachu!